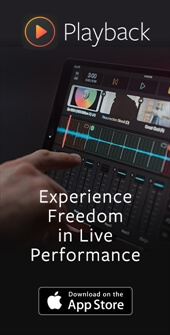 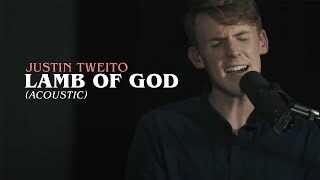 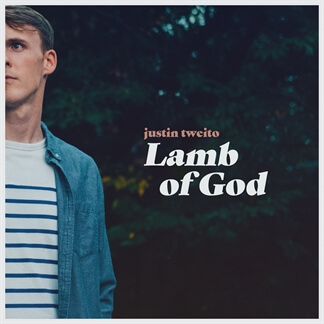 Justin Tweito is a Worship Leader, Songwriter and Producer. 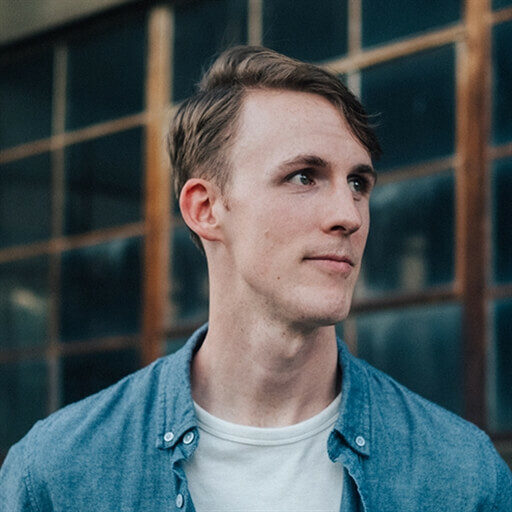 A native of Columbia, SC, Justin and his wife moved to the Nashville area in 2018. 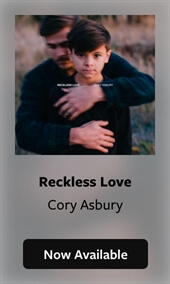 He is currently serving as the Worship Minister for The Church at Nolensville in Nolensville, TN.